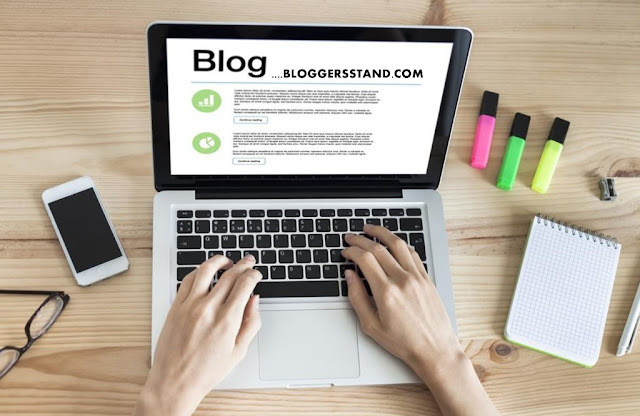 Download Free Maxxiz V1.4 Blogger Template | BloggersStand ';-1!=b.indexOf("img.youtube.com")&&(a=' ');d=a+''+p+''+titlex+"
Professional admin layout, help you easy work with blog layout.ate. 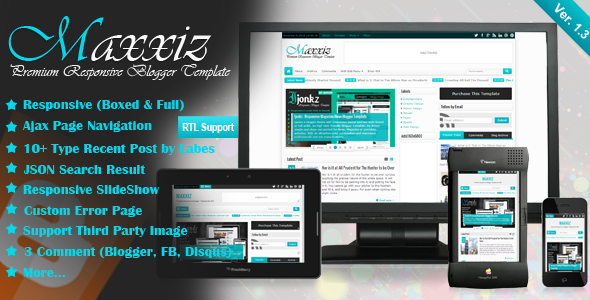 Tags:Download Free Maxxiz Blogger Template,blogspot responsive premium themeforest template theme download for blog,Responsive Blogger Template, Blogger Templates, Premium Blogger Templates, SEO Optimized Blogspot Templates, Magazine Blogger Template. 0 Comments on "Download Free Maxxiz V1.4 Blogger Template" So Far - Post Yours!